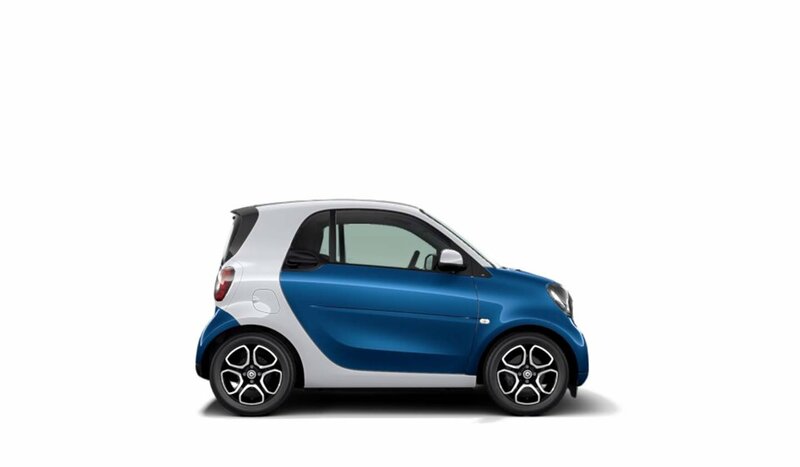 Boasting a best-in-class turning radius (22.8 ft), smart makes driving, parking and easier than ever. 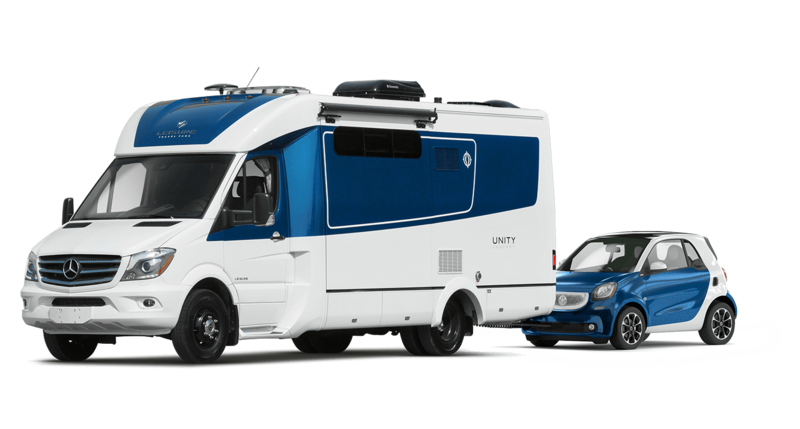 With a vehicle length of 8.8 feet, a width of 5.5 feet, and a Direct-Steer system with variable ratios, smart was designed specifically for urban traffic conditions, which make its unique handling ability both fun and practical. 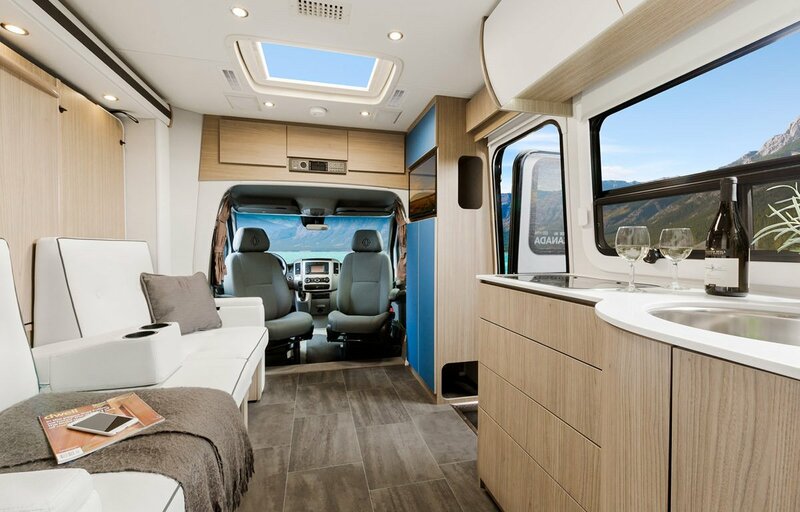 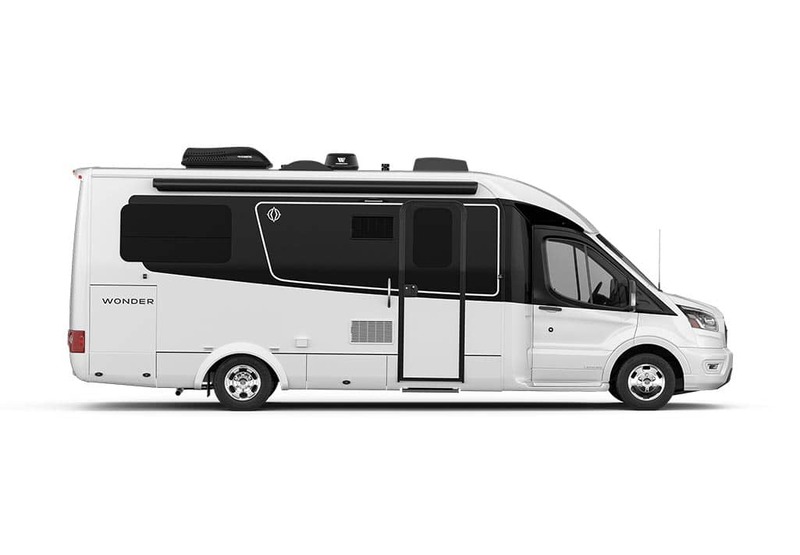 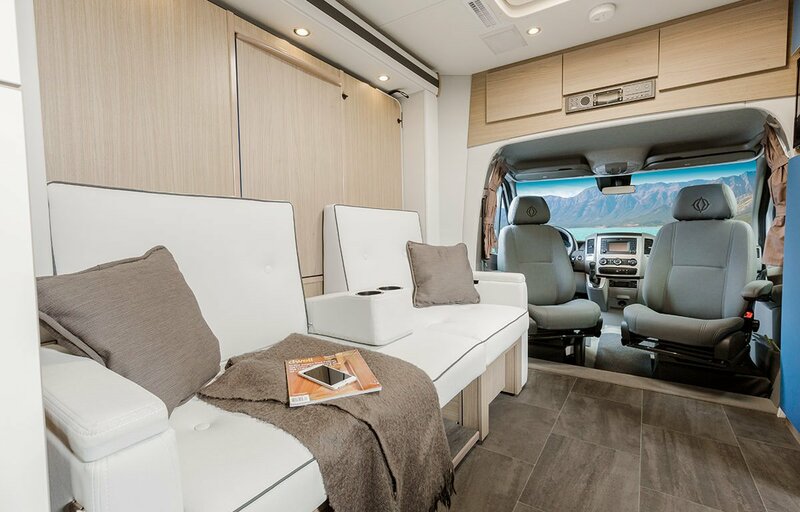 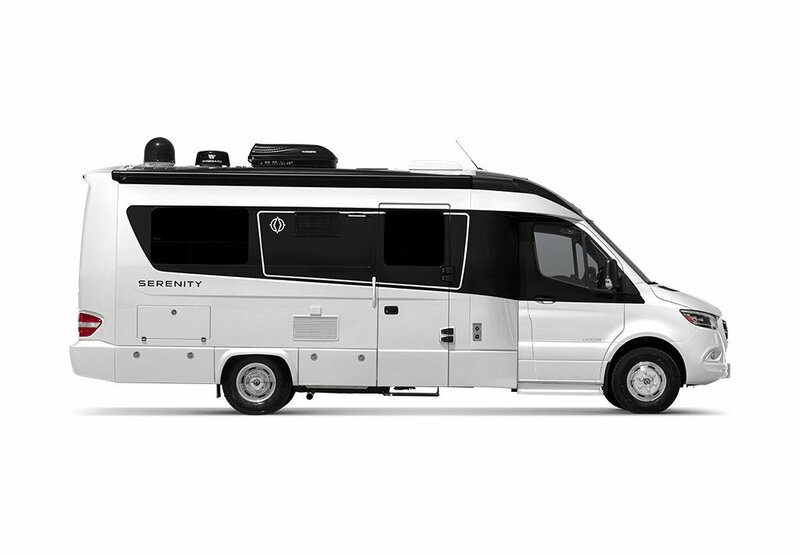 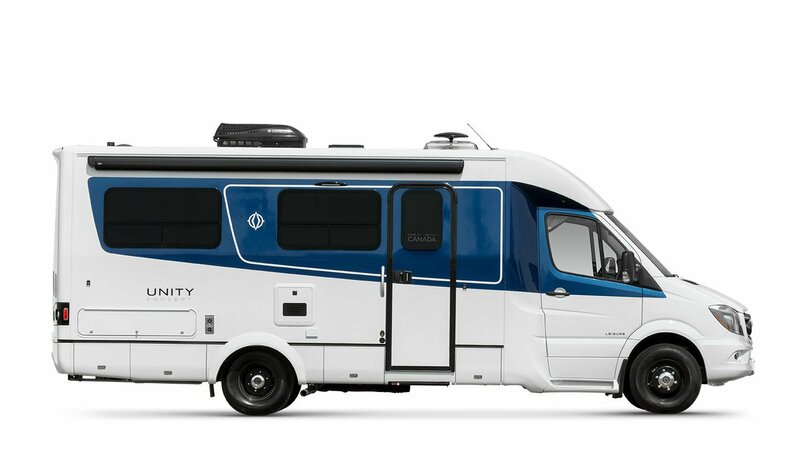 The 2019 Unity offers five unique floorplans to suit your traveling lifestyle. 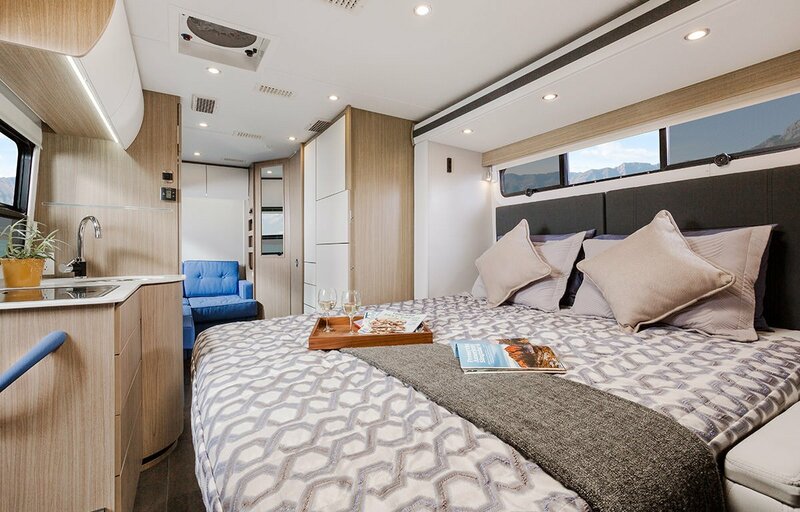 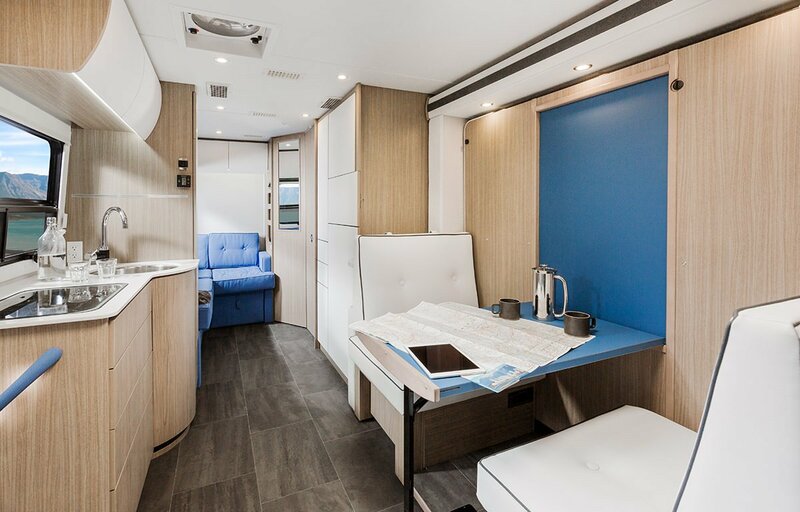 Whether you prefer a walk-around island bed, twin beds, a corner bed, the innovative murphy bed, or the flexible Unity FX, you will be immediately impressed by the outstanding use of space and excited by the amount of storage.